The attacker who took hostages in Trèbes, southern France, on Friday has been shot dead. France’s interior minister, Gérard Collomb, named the attacker as Redouane Lakdim, who he said killed three people. Local officials said the attacker shouted “Allahu akbar” before opening fire at the Super U branch. The attacker took hostages, but most escaped alive. A French police officer exchanged himself for a hostage during the standoff. A gunman who killed three people in a carjacking and hostage standoff in southern France been shot dead. The man was killed by the police in the town of Trèbes, where he took hostages at a Super U supermarket on Friday. Gérard Collomb, France’s interior minister, confirmed that the attacker had been shot, saying in a press conference that the attacker had killed three people. 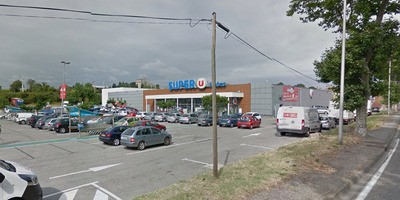 Two were inside the supermarket, while the third was killed earlier in the day during a carjacking in the nearby town of Carcassonne. Collomb named the attacker as Redouane Lakdim, a 26-year-old Moroccan. 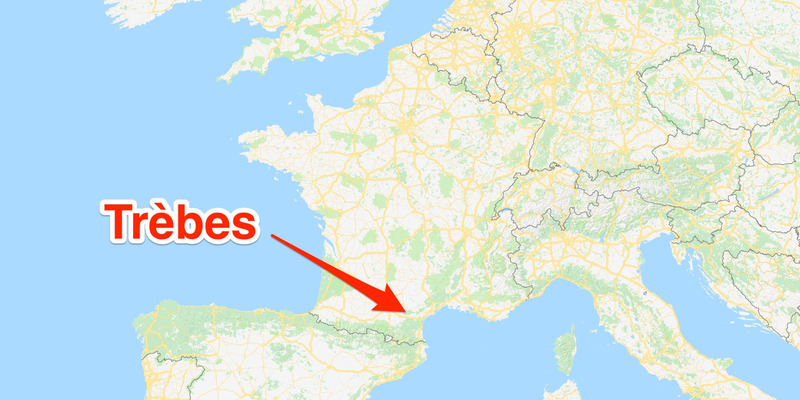 Google MapsThe supermarket where a man took hostages on Friday. According to local officials, the attacker shouted “Allahu akbar,” Arabic for “God is great,” before opening fire in the supermarket at about 11 a.m. Friday. French media said the man declared allegiance to ISIS during the attack, which the French government said it was treating as terrorism. Lakdim was known to the police for petty crime but was not a suspected jihadist. Lakdim reportedly demanded the release of Salah Abdeslam, the sole living suspect in the 2015 Paris attacks, as part of a negotiation with authorities. During the standoff, a senior police officer offered himself as a substitute for one of the hostages, an offer that was accepted. It is unclear whether Lakdim had any direct ties to ISIS, the terrorist group also known as the Islamic State. Attackers often dedicate their action to the group despite having no direct contact with it. Authorities said Lakdim struck earlier Friday morning in the nearby town of Carcassonne. Collomb said Lakdim stole a car and fatally shot a person in the head during the theft. 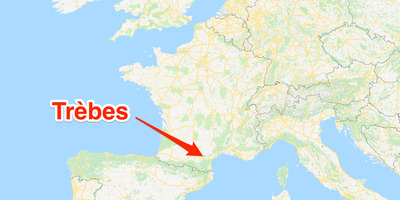 The French TV station BFMTV reported that Lakdim later shot at a group of police officers in Carcassonne from the car, hitting one in the shoulder before droving off to Trèbes.